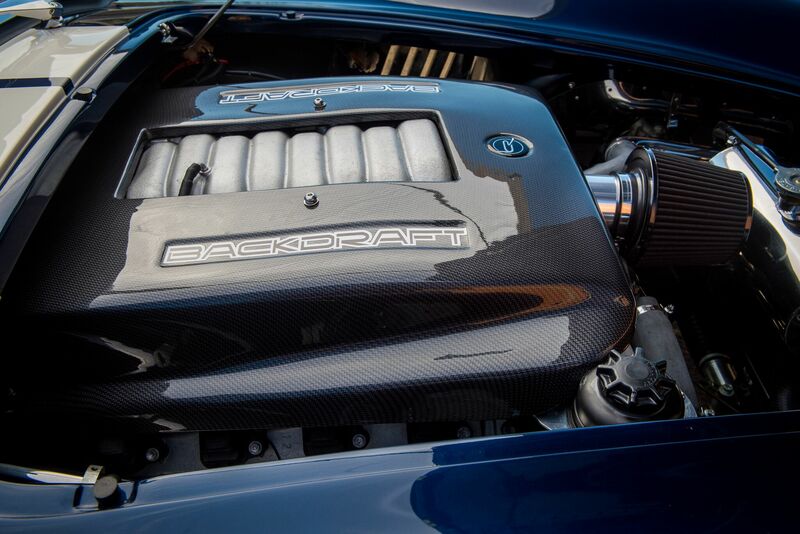 A wide variety of engines and transmission combinations have been fitted to the Backdraft Cars. 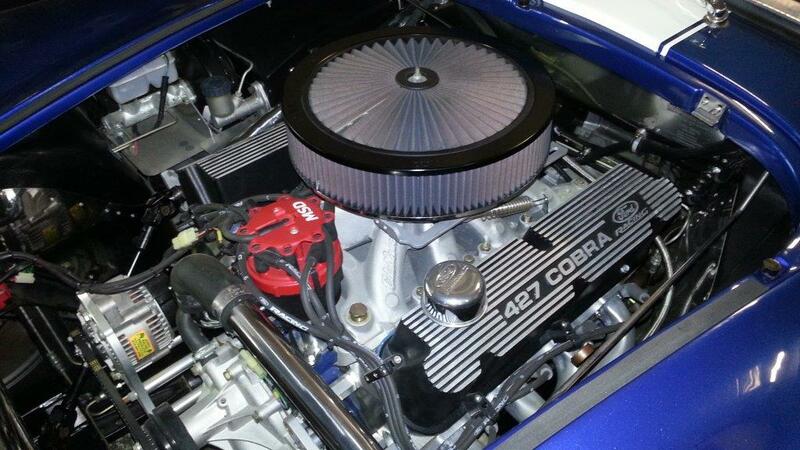 Most Ford & Chevrolet v8’s from 350ci up to 460ci, as well as the Lexus 1UZFE. 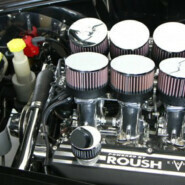 We also import Roush and Ford Racing engines. Power ratings are anything from 250bhp up to 1000bhp, naturally aspirated or supercharged.